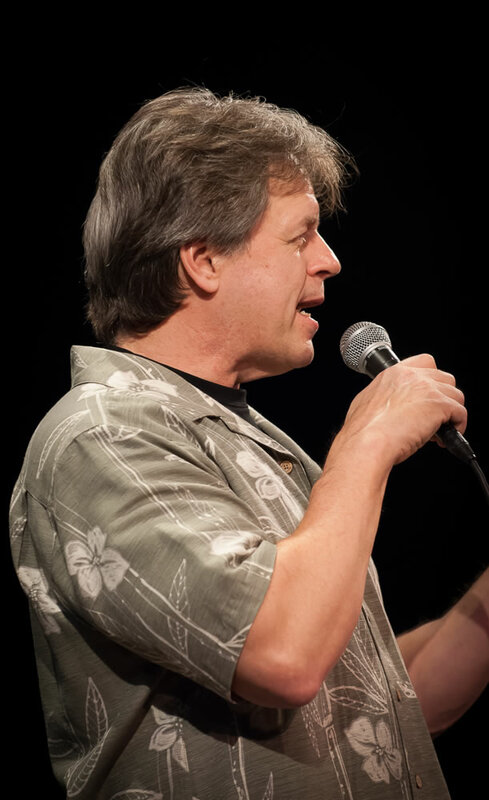 Hosting the laughfest since its launch in 2002, Mike McDonald has been knocking crowds dead as a full time stand-up comedian for years, and in 50 countries around the world. 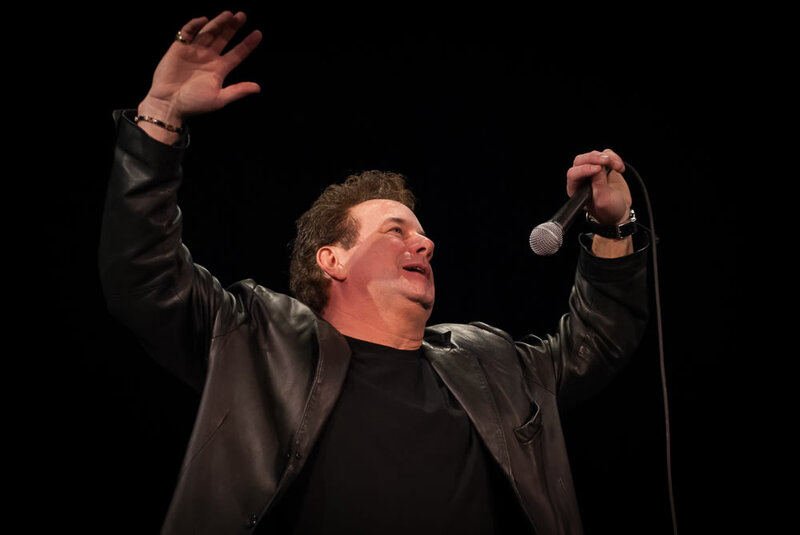 Having shared comedic line-ups with legends like Robin Williams and Steven Wright, McDonald is a two-time Ace Award winner, and has appeared on HBO's Downtown Productions, Showtime, A&E's Comedy on the Road, Comic Strip Live, MTV's Half-hour Comedy Hour, and the Comedy Channel. In addition to having earned all his cub scout badges, McDonald once stopped some little kids from crying by taking away a guy's trombone. 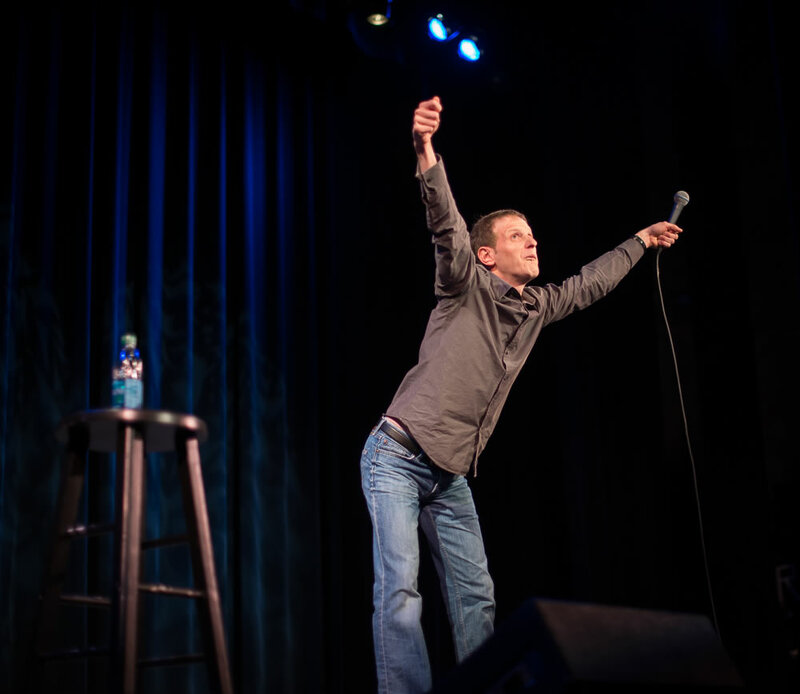 Even before his historic, semi-finalist run on the world’s largest talent competition, NBC’s America’s Got Talent, Tom Cotter was already one of the most prolifically funny comedians in the country. 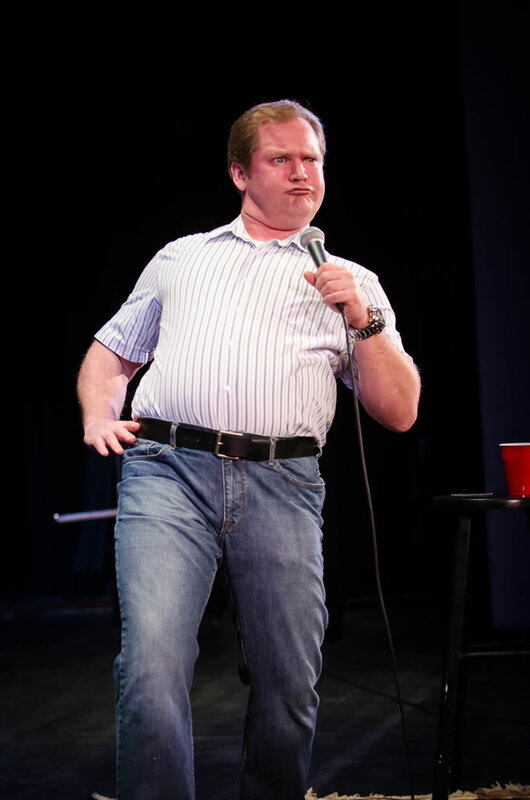 Tom earned his chops winning the Seattle International Comedy Competition, the grand prize at The Boston Comedy Festival and was voted "Best Stand-Up" at The Las Vegas Comedy Festival. Today, he remains a familiar face from appearances on the late night talk show circuit, in countless broadcast and cable comedy programs, and in his own original comedy specials. Yes, Tom’s got talent. And he’ll give you a belly ache from laughing to prove it! Nick Griffin has appeared on Conan, The Late Late Show, in his own half-hour Comedy Central special and was featured on The Late Show with David Letterman eleven times. Corey is a highly sought after national touring college, club, corporate and cruise ship performer. He was the winner of The Catch a New Rising Star, The Funniest Comic in New England and the 2017 Big Sky Comedy Festivals. Rodrigues has been featured on the hilarious Gotham Live, Laughs on Fox and Laff Tracks television shows. In 2018 he released his Dry-Bar comedy special and currently can be heard on Sirius XM. He artfully combines comedy from his own life and the lives of those around him. Mix that with a hilarious point of view and he's able to talk about just about anything. Karen Morgan was born and raised in Athens, Georgia but now calls Maine home. 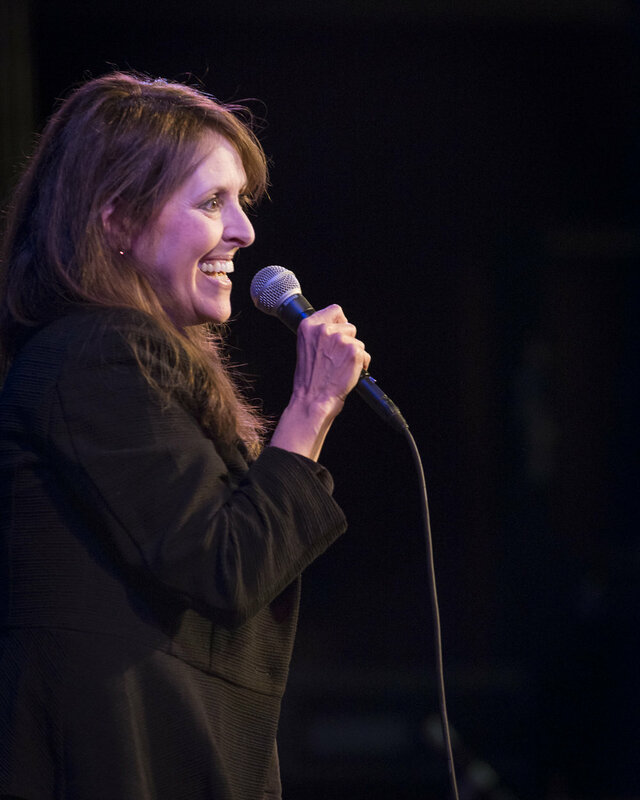 A former trial attorney, she began her professional comedy career as a Finalist on Nickelodeon Televison’s “Search for the Funniest Mom in America.” Since then, she has performed in comedy clubs from Caroline’s in New York to the Improv in Las Vegas to the Comedy & Magic Club in California. You can hear her on Sirius XM Radio and see her on AXS-TV Gotham Comedy Live. Karen is also the Producer of the Nantucket Comedy Festival. Proceeds from her latest CD, “Mean Candy,” go directly to car insurance and repairs for her three teenage drivers. This year we have two shows at two locations! Buy tickets directly from the venue of your choice - get 'em now before it's too late! And Now, a Word to Our Sponsors: THANKS! This show, and the proceeds provided to deserving local charities, would not be possible without the gracious support of our sponsors. Please let them know how much you appreciate their contribution. 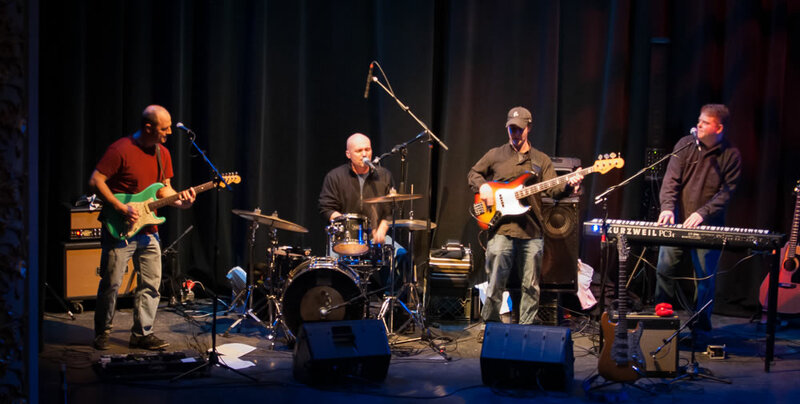 Each year, proceeds form the show are provided to worthy charities in the Portsmouth area. This year, we're proud to provide a little bit of help to the following community services. Here's what you've missed. Images from past years' Comedy Xxtravaganzas by Rum Doodle Studios. Photos by Rum Doodle Studios. All copyright and other rights reserved.